Google and amazon both have tools that show "keyword trends." There are even Amazon Shop tools for finding good products. These tools are very helpful in planning a business strategy that would provide a person with a decent income. 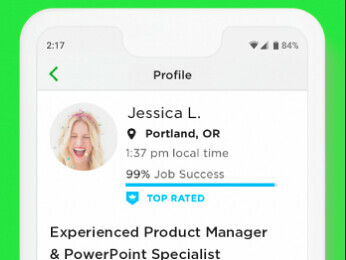 Does Upwork have anything like that or is there any service providing that level of data analytics. For example suppose you wanted to analyze how many times people asked for "Python" or "SEO" help; i'd like to be able to do some key word analysis to see what the market is demanding. If this doesn't exist, is this feasible with the API....could one pull out all the United STates proposals on a daily basis...and feed them into a custom built analytics engine....is that within the terms of service for the API. 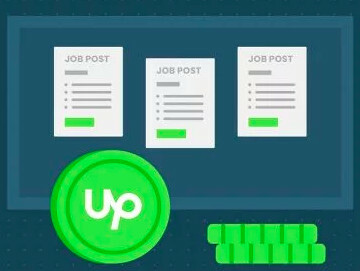 The Upwork website does not offer this service. 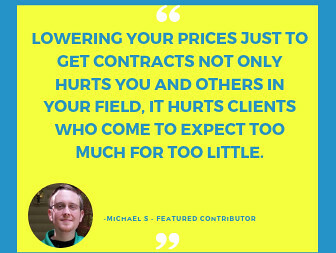 However, you may refer to the Upwork Skills Index, which is released every quarter for more information on the top 20 skills clients look for in a freelancer.